SS15 is one area I dread to explore simply because the place is #forevercrowded and parking is almost impossible. 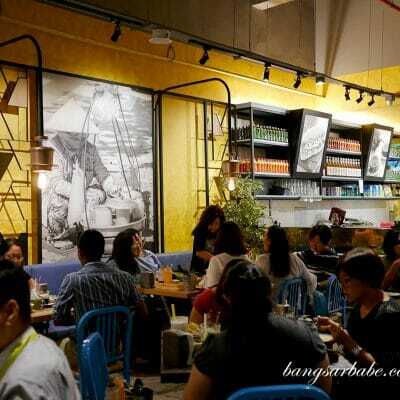 It used to be a hangout place for rif and I, but that was when we were in college and definitely more patient. 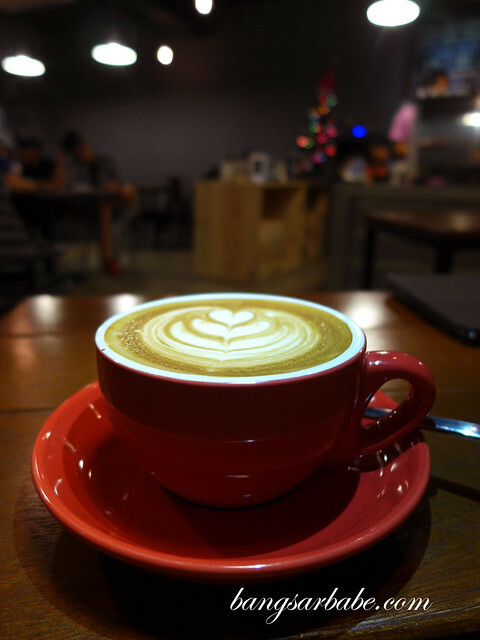 We found ourselves in the vicinity after dinner with some friends and decided to give Flat White coffee a go. Partly because we were lucky and scored a parking spot immediately. 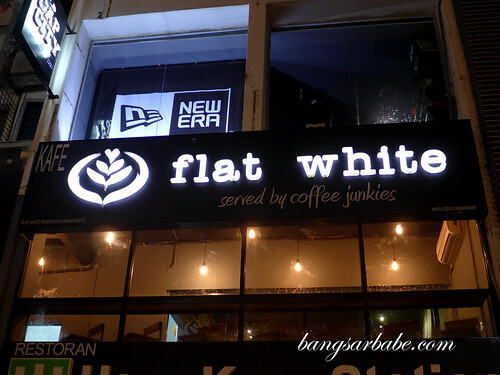 Flat White is located opposite Asia Café and serves a house blend of Columbian, Costa Rican and Ethiopian beans. Occasionally they carry beans from Australian brands like 5 Senses and Seven Seeds. 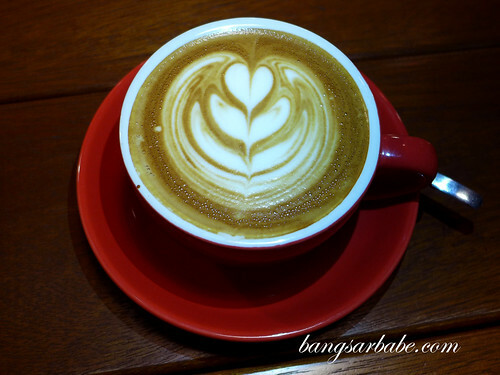 We had the flat white (RM8) and latte (RM9), both well prepared and embodied all the qualities of a good coffee. 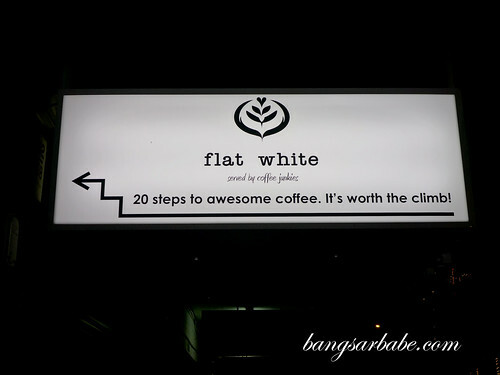 If you’re into strong coffees, you’re not going to get one at Flat White. 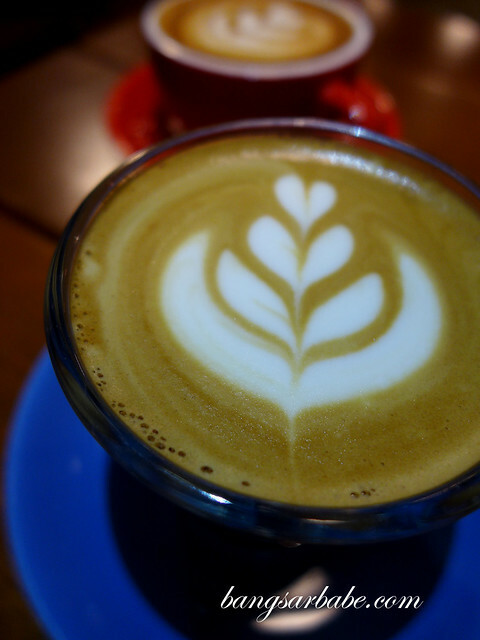 The coffees here remind me of the coffees I’ve had in Sydney – milder, with a more pronounced flavour from the milk. 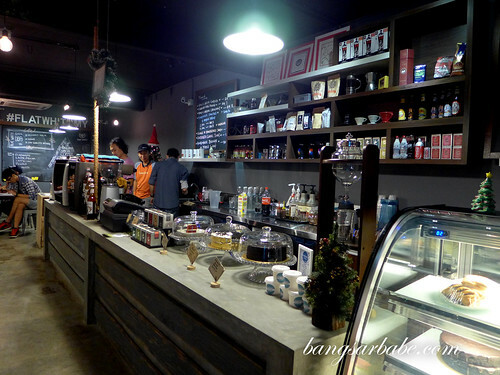 This makes a great option for college goers who want coffee (you people are so lucky to be able to afford coffee) and the ambiance is good for discussions and catching up with friends. 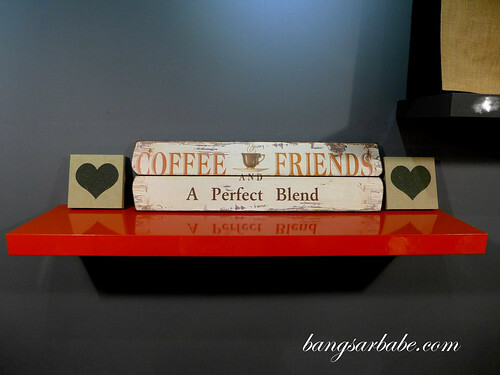 Verdict: Good coffees, but the beans are a bit mild for my liking. 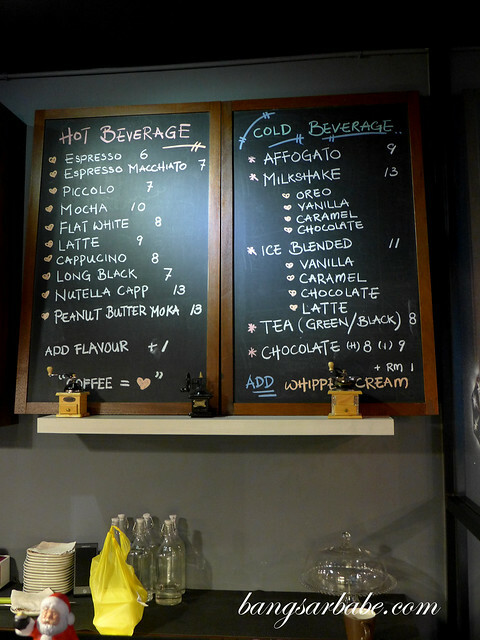 there are now 28615 cafes in KL, the maturity is a good thing and hopefully there are many that will stay. This place certainly looks pretty good.